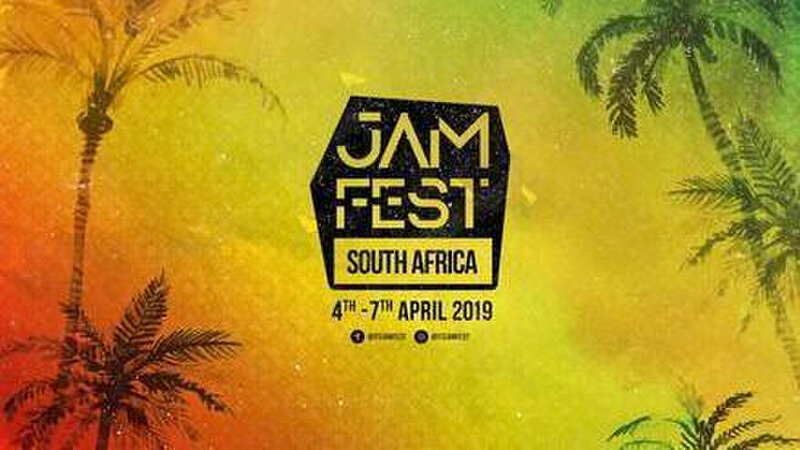 The inaugural JamFestLive is the ultimate city break to the Motherland. Gather your friends and family to come and spend 4 days immersing yourself in the culturally rich and vibrant city of Johannesburg, South Africa. 'Jozi' as its affectionally known; is the home of the beloved Freedom Fighter, Nelson Mandela and human rights activist, Desmond Tutu. This amazing trip offers a package consisting of a selection of tours, live entertainment, access to nature reserve and exclusive to special events. · Welcome to Wakanda Reception – Get dressed up in full Wakanda Regalia for a Banquet fit for royalty with time-honored and current entertainment. Set menu at reception, tour and game drive. Return transfers to listed activities from the host hotel at the times TBC. Keep posted to the socials on ways to 'Pimp Your Package', extend your stay and city hop in the lead up to the event.